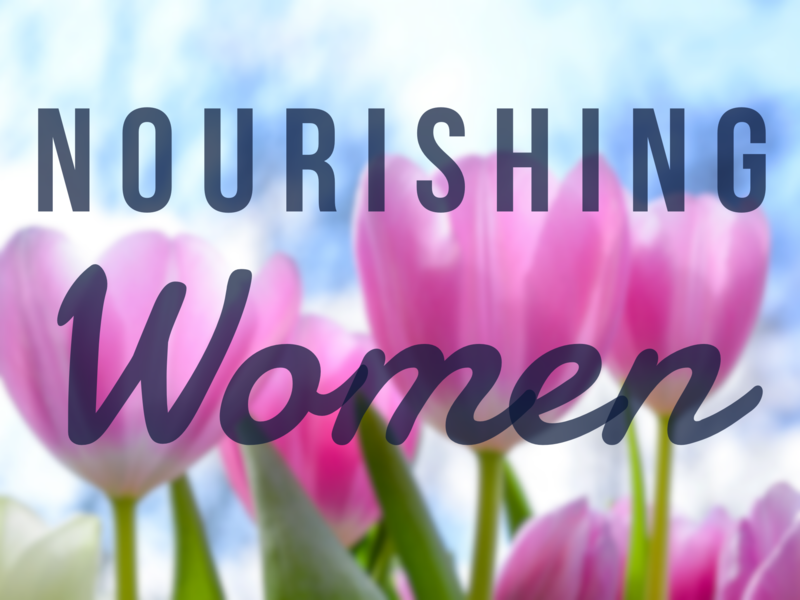 Join us monthly as women of all ages gather together to grow and receive nourishment by learning, laughing, sharing, praying and loving one another so that we can overflow in touching the lives of those around us! This is a great place to build friendships if you are new to Sojourn Church. Any Additional Information You Would Like To Include About Your Child?